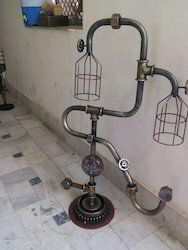 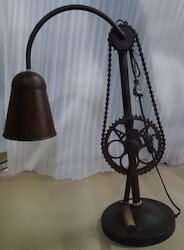 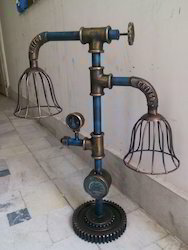 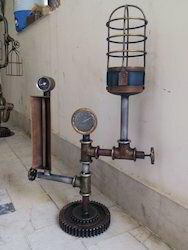 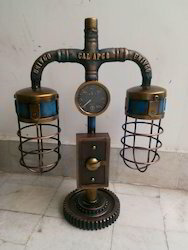 We are a leading Exporter of signal lamp lights, industrial table lamp, vintage industrial colorful table lamp, vintage industrial barrel signal lamp, vintage industrial wall lamp and vintage industrial tripod lamp from Jodhpur, India. 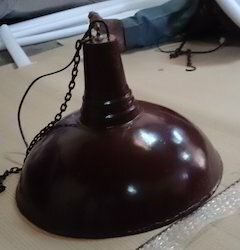 Iron Railway Signal lamp style lighting. 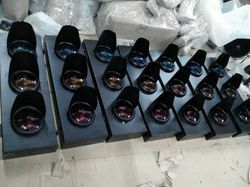 RED, YELLOW & GREEN. 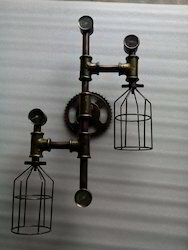 Popular in restuarants, bar, pubs etc for interior decor. 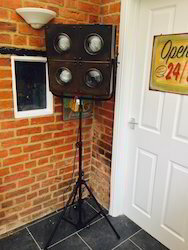 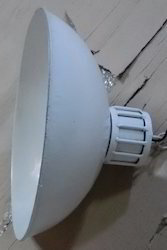 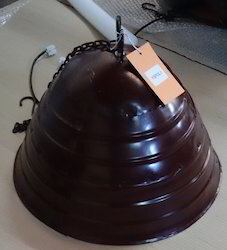 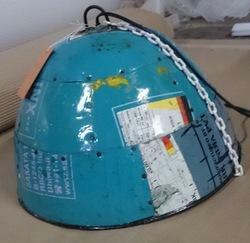 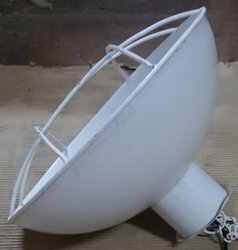 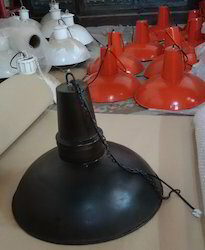 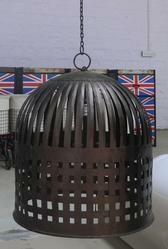 Looking for Vintage Industrial Lamp Shades ?